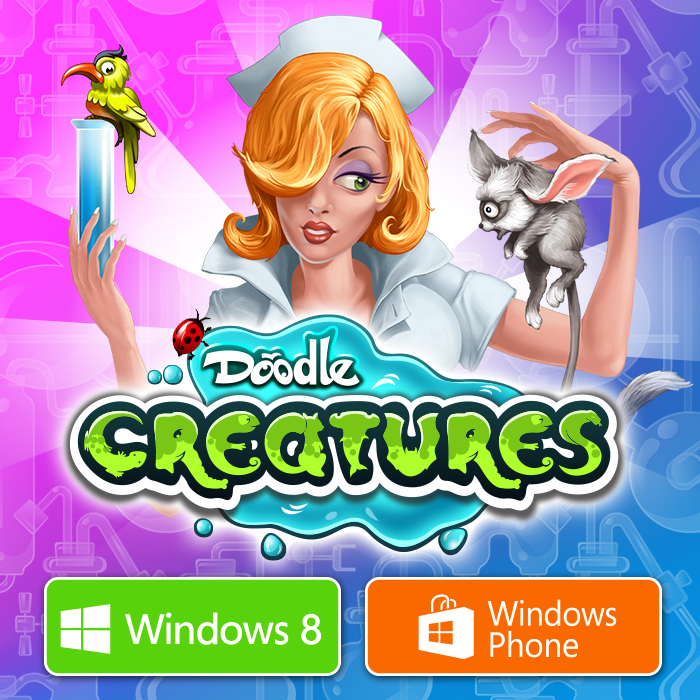 Doodle Creatures is available now! Doodle Kingdom is being featured in the ‘Apps for Your Commute’ feature on the App Store today. 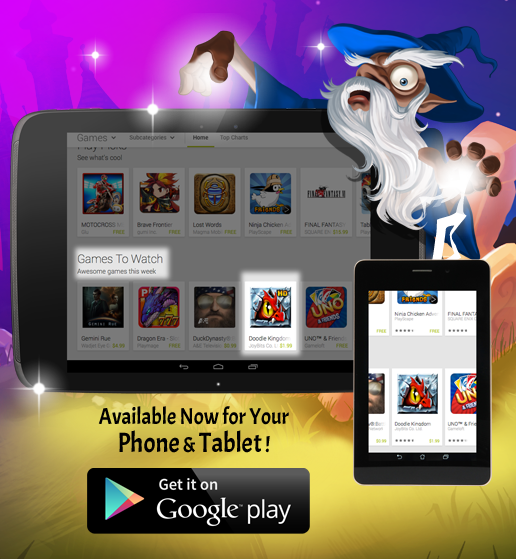 Get Medieval with Doodle Kingdom on your Google Play Device! 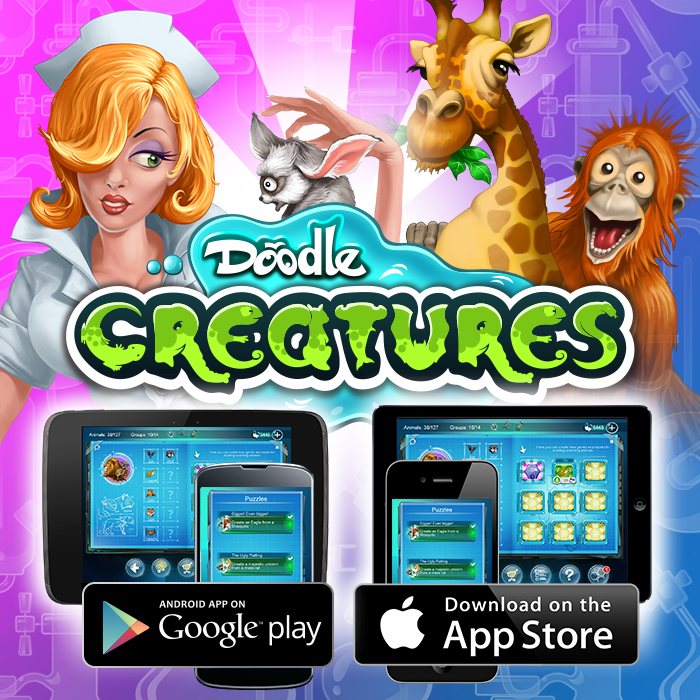 Doodle Kingdom is now available for your Google Play devices! 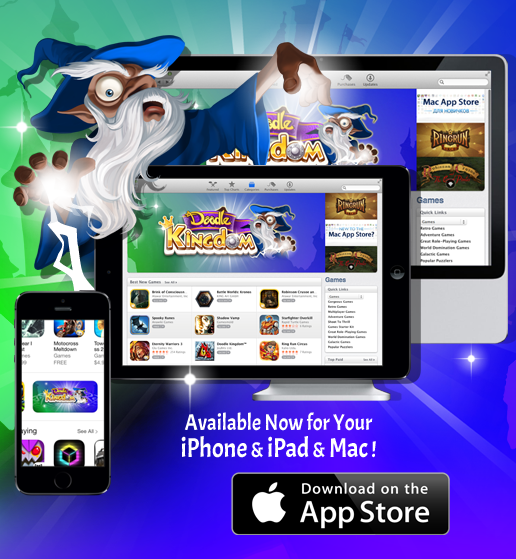 Get Medieval with Doodle Kingdom on your iPhone, iPad and Mac! 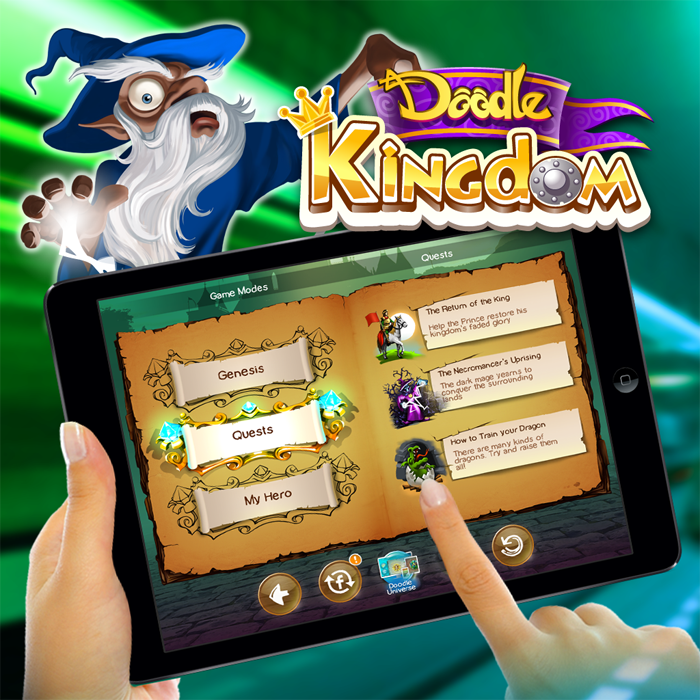 It’s Time to Get Medieval with Doodle Kingdom! New battle mode, arm your Knight and Fight! Also for the first time you can quest as a character class: Knight, Warlock and Dragon Breeder. Build your fantasy kingdom now! 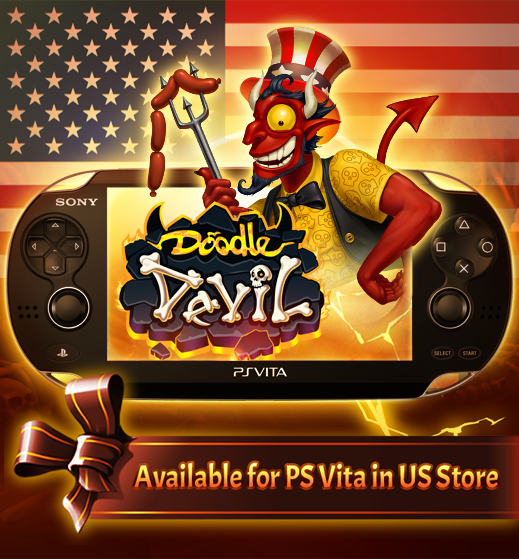 Doodle Devil is now available for PS Vita US Store! Last November Doodle Devil successfully conquered PS Vita store in Japan. Doodle Devil is now available for PS Vita in US.